What happens if your child is feeling unwell? 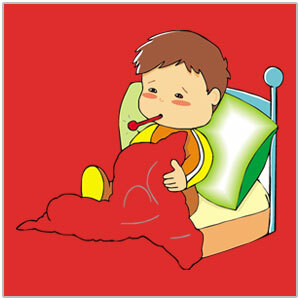 All children get ill from time to time. Many illnesses get better by themselves and can be easily treated at home. It’s always better to be safe than sorry. If ever in doubt, talk to a health professional, or seek medical advice. The health visiting team will be notified if your child attends out of hours, a walk-in centre or A&E. A member of the team may contact you to see how your child add. SEEK MEDICAL ADVISE IF YOUR BABY/CHILD..